Why the sky-scraping deal fees over Canary Wharf? 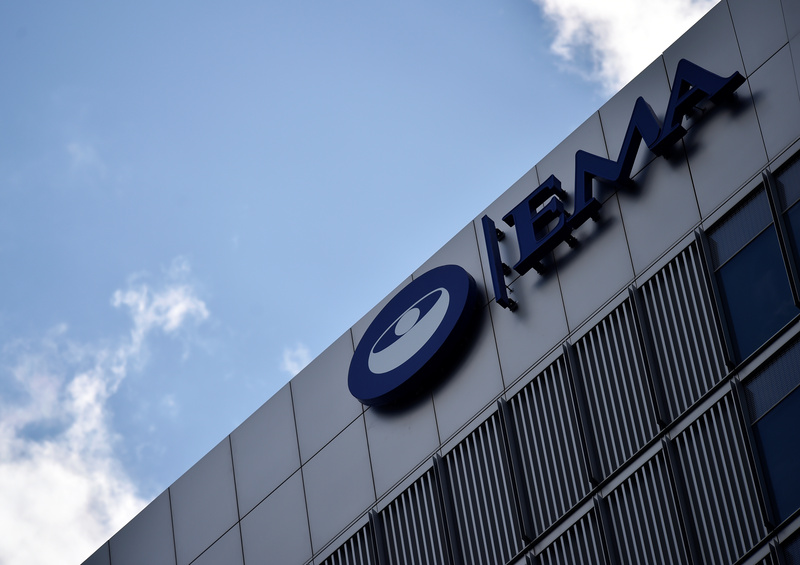 The European Medicines Agency and Canary Wharf Group will this week begin a court hearing to determine whether the regulator can exit a lease on its London headquarters, according to two people familiar with matter. The medicines regulator, which is moving from London to Amsterdam because of the UK’s decision to leave the European Union, signed a 25-year lease in 2014 on a property in the Canary Wharf district of east London. It now argues Brexit amounts to an unforeseen event of “frustration” of the lease, according to a person familiar with the case.